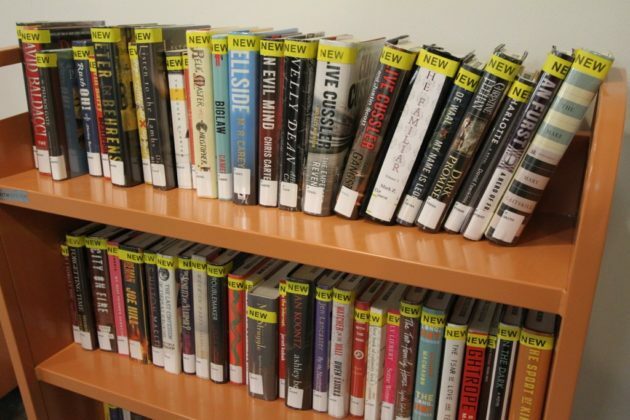 A pop-up library in Crystal City could stay open through the end of 2019, should Arlington officials give the project the green light to continue this weekend. 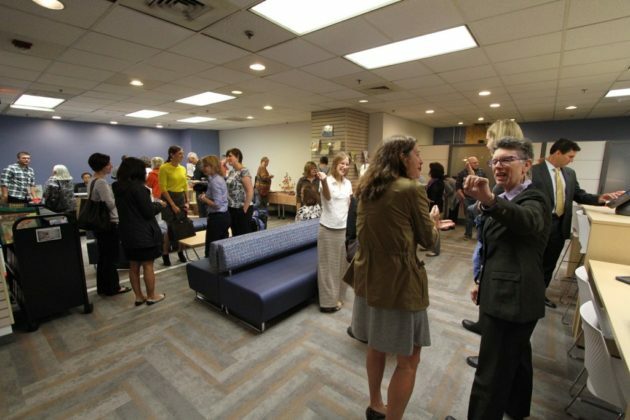 The County Board is set to vote Saturday (June 16) on a lease extension for “The Connection,” a one-room library located at 2100 Crystal Drive. 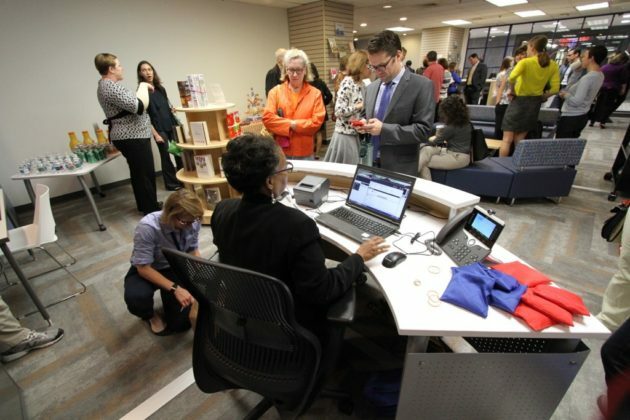 The county’s public library system opened the small space in the Crystal City Shops in 2016 as a way to expand access to books and select tech equipment, particularly for people who feel cut off by Route 1 from accessing the Aurora Hills library near Pentagon City. 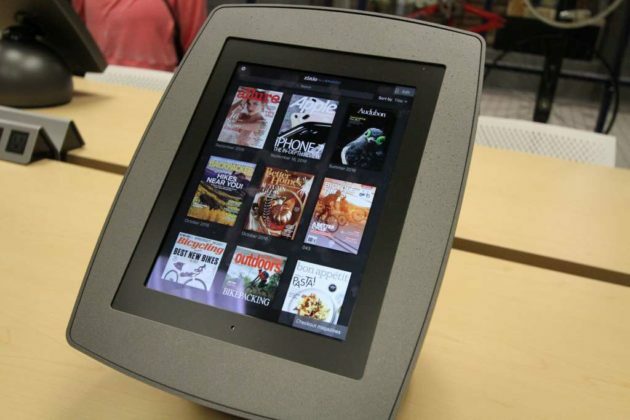 But the library’s lease at the shopping center is currently set to expire at the end of the month, and the county’s budget squeeze means that Arlington Public Library will lose some of the funding it previously set aside to run the pop-up location. Nevertheless, County Manager Mark Schwartz is recommending that the Board approve an extended lease with the Crystal City Shops, through Dec. 31, 2019, and county staff note in a report that the public library system fully expects to continue funding the pop-up library through its own budget. The matter is set for review as part of the Board’s consent agenda on Saturday, a slate of items typically approved without much debate.